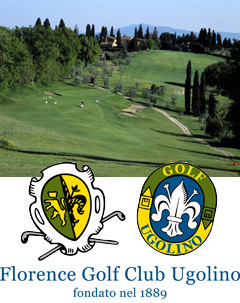 Palazzo Uguccioni is proud to be partners with Florence Golf Club Ugolino. This 18-hole golf course is located in the rolling hills of beautiful Chianti, less than half an hour from the center of Florence. Special discounts available for our guests playing at Ugolino – please enquire! 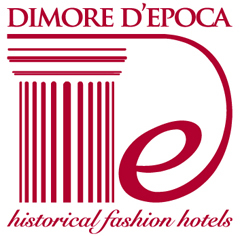 Palazzo Uguccioni is proud to be part of Dimore d’epoca‘s carefully selected collection of highly regarded historic hotels and “maison de charme”. As a member of Dimore d’epoca, we are dedicated to the refined traveller that appreciates an atmosphere of charm and the value of finer comforts. 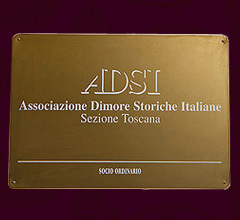 Palazzo Uguccioni is also a proud member of the “Associazione Dimore Storiche Italiane, Sezione Toscana“, member of the “Union of European Historic Houses Association“. As a historic Renaissance Palazzo of particular artistic merit, the building is protected and regulated by the city’s historic society. TripAdvisor is a great resource to read about other people’s stays at Palazzo Uguccioni, and to leave feedback about your stay with us. 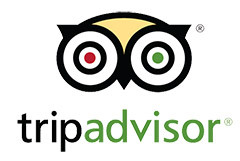 You can go to our TripAdvisor page to read or leave reviews here.